D&H Canada is experiencing serious growth out West ever since it opened its 26,000 square-foot facility in B.C., says the company’s marketing and business development director, and its latest tech event in Vancouver proved it. A spokesperson for D&H Canada confirmed in an email that for fiscal year 2019, sales revenue for the Canadian D&H business’, thus far, has grown by 20 per cent. 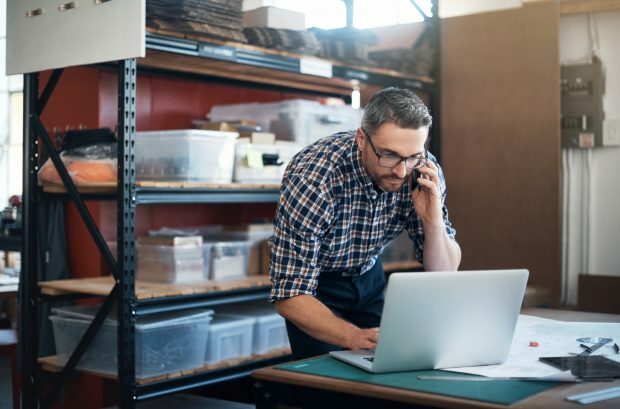 SMBs spurred into action heading into 2018, looking to modernize their back-office processes and address refresh cycles, and Churchill said based on survey feedback, smaller business partners out West have been increasingly interested about endpoint security and improving Wi-Fi connectivity. D&H Canada’s latest line of Pro AV solutions has also garnered a lot of partner interest due to the growing demand from the SMB market. hardware, as a representative answers questions on an exhibit floor featuring more than 30 manufacturers. Photo submitted by D&H. 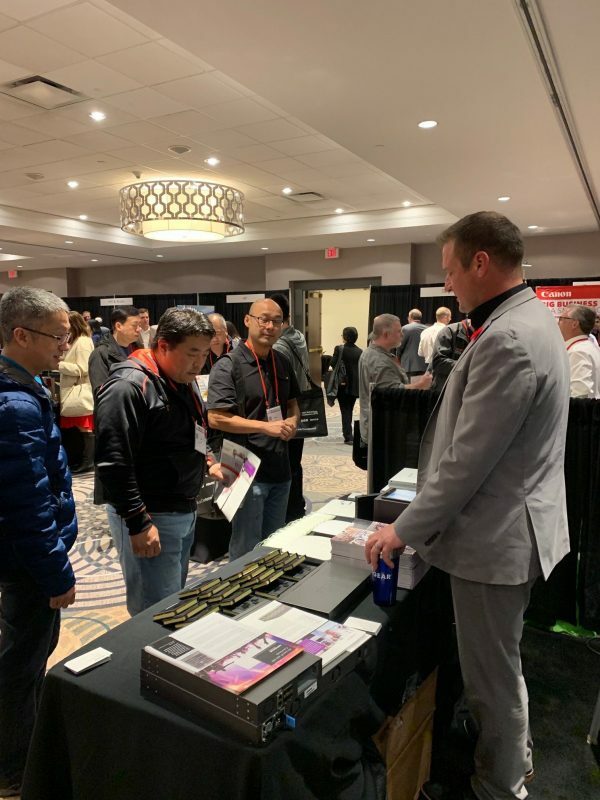 The Vancouver event attracted, among other manufacturers, Cisco, HPE/Aruba, LG, Lenovo, Micron, NETGEAR, Samsung, StarTech, Ubiquiti Networks, and TRENDnet. It was a good opportunity for partners to chat directly with vendors who rarely get to interact with the partner community, explained Churchill. The increased focus on client satisfaction due to the sale of cloud services and recurring revenue models has also forced a lot of SMBs to pivot despite a lack of resources. Churchill says, as a distributor, they’ve stepped into to help vendor partners develop best practices around recurring revenue models, as well as educate partners around the Device-as-a-Service model to compensate for decreasing hardware sales.